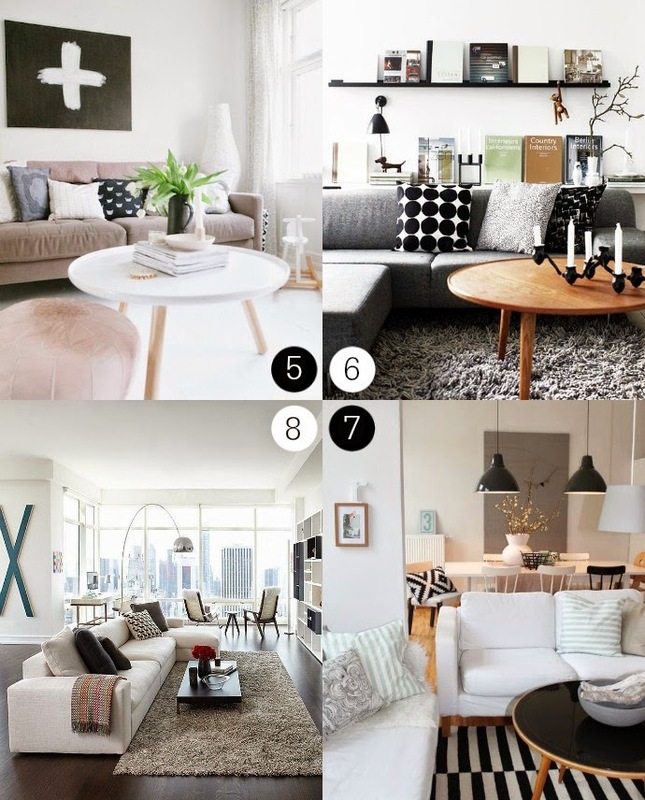 Living Room Lust, It's a Thing You Know! 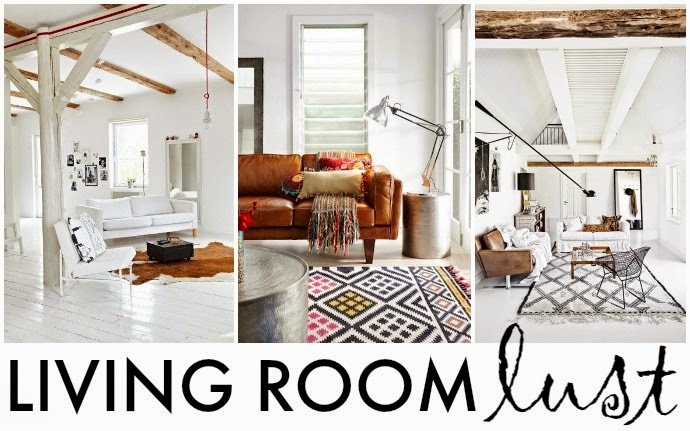 | Life Love and Hiccups: Living Room Lust, It's a Thing You Know! Living room lust is a thing you know? A real life legitimate thing. I know because I suffer from it ... frequently. For me, it usually comes about after I have been reading a magazine or watching some lifestyle show like Grand Designs. Heck a good old Pinterest session is enough to get my style salivary glands pooling. There is a general pattern of symptoms that present themselves when I fall in lust with a living room. It typically starts with me reading a homie magazine or lying in bed watching one of those programs. I'm relaxed, calm and nothing unusual or obvious about my appearance. Then, suddenly, my eyes begin to twitch and drift around the room, staring off into space taking in my surroundings and mentally moving things around. I flick back and forth between a couple of pages, raising my head numerous times to survey my room. It's around this point my hubby who recognises that look either makes a run for it or attempts to distract me in some way (usually in vain unless he is holding a G&T and a family size block of chocolate). The next most obvious sign of living room lust sees me energetically jump up from wherever I am sitting and start shifting furniture and knick knacks around. Does this look better here? No I think over here. Wait, maybe here.... let's empty the whole room and start again. Yada yada and so it goes. No time of day is immune to this condition and 1.00 am is certainly no exception. For reals. I once redecorated our living room at one in the morning, shifting big couches and bookshelves around by myself whilst the rest of the household snored peacefully and blissfully unaware. So you see, Living Room Lust really is a thing. A genuine bonfide condition. Put that condition in your pipe and smoke it Google MD. 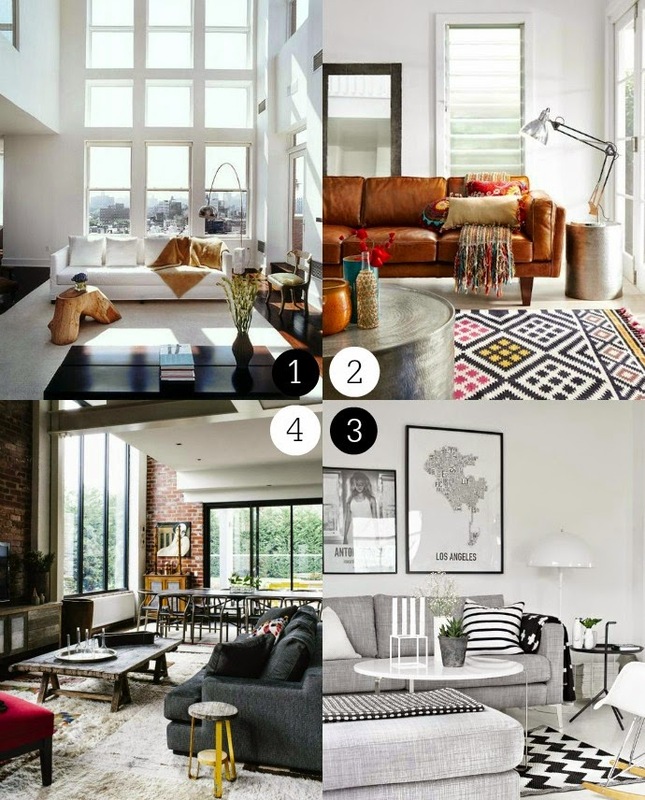 Here's some totally lust worthy living rooms I have been drooling over this past week, and I apologise in advance to your loved ones. Do you suffer from Living Room Lust? How often do you move things around in your living room? What's your current style fetish? Where possible I have tried to link to the original source. If I have incorrectly credited, please contact me and I will correct.